The number of new properties being built across Greater Manchester has reached an all-time high. In the city center the skyscraper towers dominate, with around 6,000 new apartments due to complete this year. Each of these buildings aims to bring something different to the market. 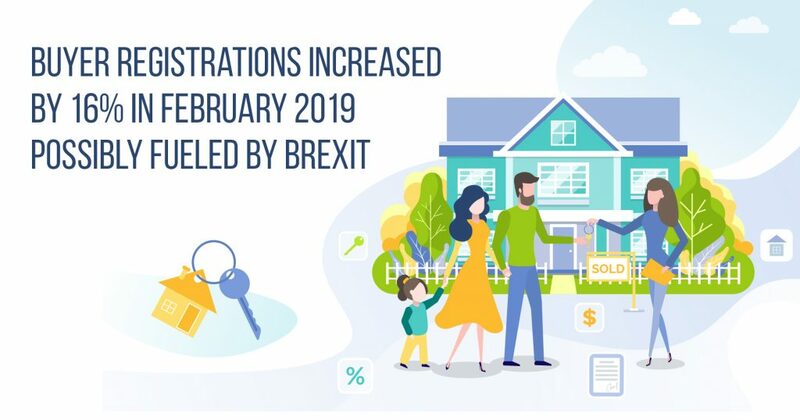 And the knock-on effect for buyers, sellers and renters of all these new properties coming onto the market at once could be profound. 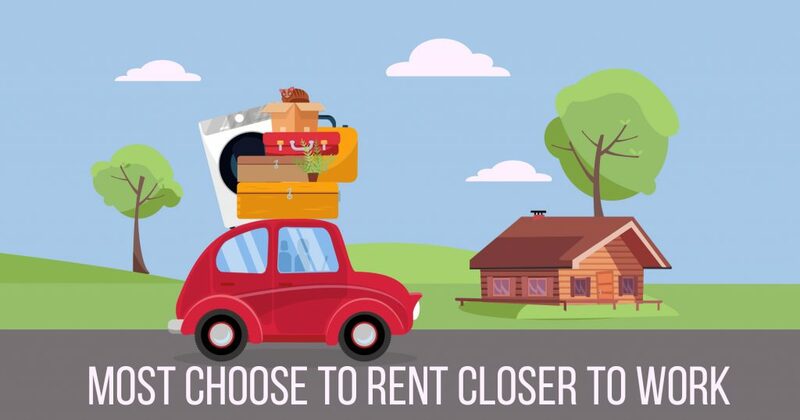 According to Urban Bubble, the biggest shake-up will come with the older stock and I predict a significant tumble in rental prices there and considerable churn as tenants move to new buildings with plenty of amenity. 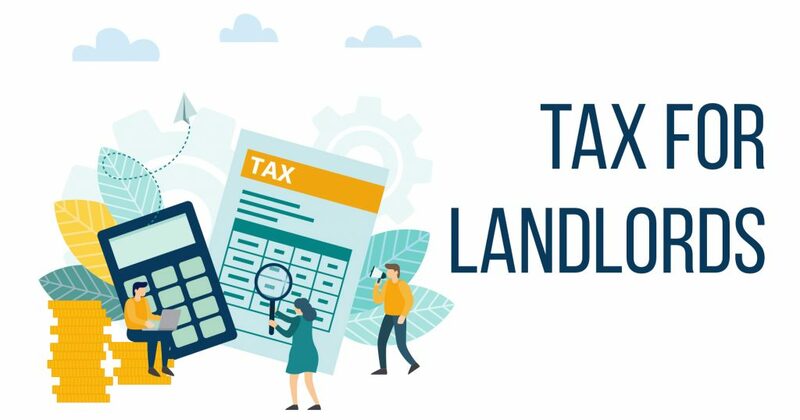 Landlords who do not invest to upgrade will see voids which, coupled with the tax changes, could push them to sell. This in turn presents opportunities for professional landlords to come in or for owner occupiers to buy”, he adds. 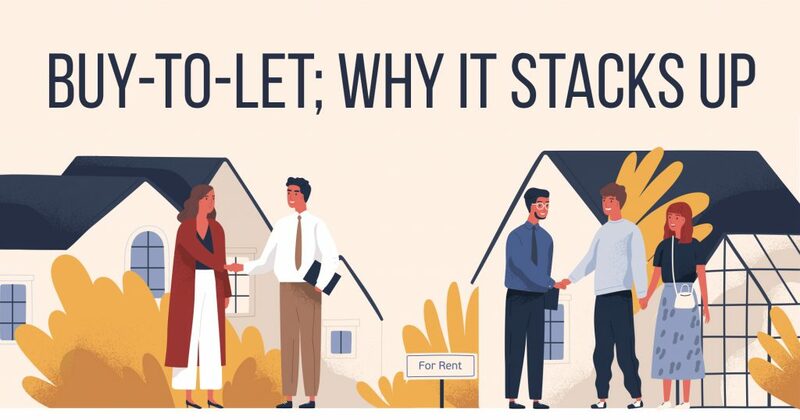 Dan Searle, residential investment expert with Knight Frank in Manchester foresees landlords selling older stock in the face of the competition, creating opportunities for would-be owner-occupiers. The attraction of new build developments together with potential premium services is likely to be appealing, especially when compared with some older stock and blocks that are in multiple ownership that might require some capital expenditure going forward. The impact on the slightly older stock is that some landlords might think about exiting the market and these units might flip in to the owner occupier market. Manchester is one of the few major residential markets where supply is now being developed in line with the needs of a growing population. The influx of new apartments could give tenants more bargaining power when it comes to negotiating rents in older buildings. Nonetheless, there is confidence that the new build skyscrapers won’t be going empty. What it means is that customers at every level of the market will be catered for. Part-time workers starting out on £8.50 an hour who want to share with their mate will be able to live in town and be close to work; older professionals who enjoy life in the city center will be able to find a luxurious apartment that gives them space. Last year Manchester built 1.7m sqm of office space and filled it with good jobs and the people now working there want to live in the center. We need a similar amount next year, so there would not be any problems in terms of filling new build schemes. 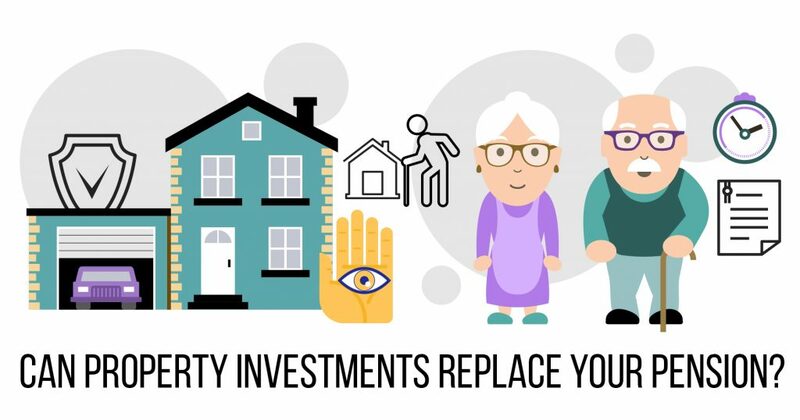 Can Property Investments Replace Your Pension? Want to be the first to know what’s going on in the world of property investment? Subscribe to our newsletter below.